...we promise you - you will never want to leave! ...with A Yacht Charter Ibiza. With us! 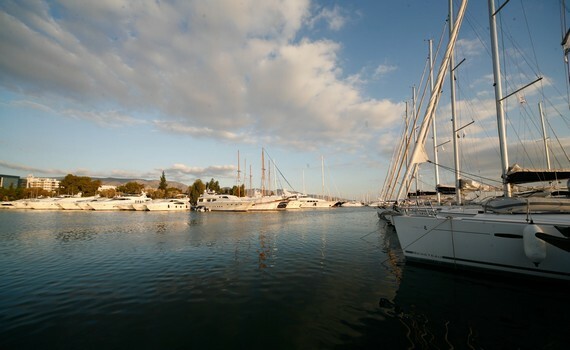 You would probably like to see as much as possible of your chosen destination as well as enjoy sailing. Get acquainted with the destination before leaving - read guide books on Ibiza region, google or ask the employees of the charter agency about it. It is not necessary to have a set sailing route once you get to your charter base to take over the boat. You can always discuss the route around Ibiza with your skipper or let the charter base staff advise you on the interesting routes. The charter agencies have already defined, suggested sailing routes that are made for periods of 7-14 days and are represented in a graphic form. You can change them according to your wishes and weather conditions. The age of a charter catamaran should be one of the factors you should take into consideration when choosing a charter yacht for sailing the Ibiza region. 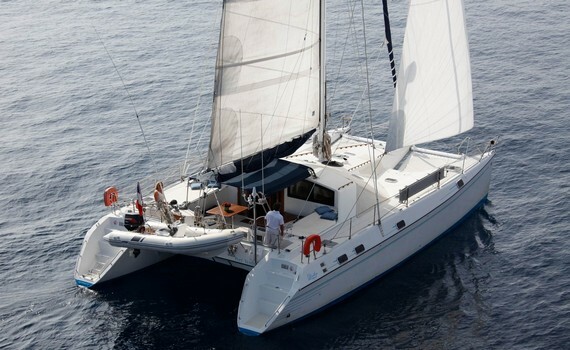 The catamarans manufactured in the last six years are usually considered new for chartering, whereas the charter catamarans that are between six and ten years of age should only be chartered through reliable charter companies and well maintained. When thinking about the charter yacht age, you should know that whether you will get a well maintained yacht depends upon the reputation and quality of your charter company. Investigate a bit prior to chartering and beware the companies with more than a few negative reviews. 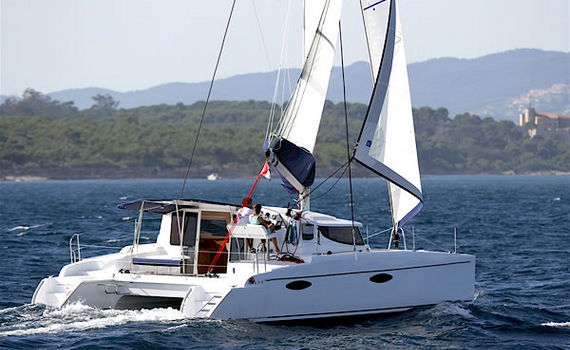 For more information on sailing catamarans, visit our specialized page Sailing Catamaran Yachts. Find out why you should choose a catamaran over other types of yachts, what the most popular catamaran brands are and what types and sizes of catamaran yachts you can choose from. 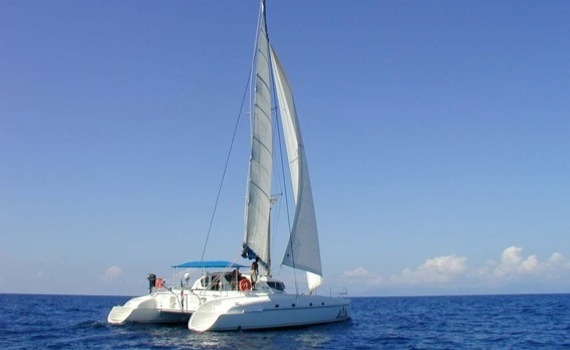 Also get some chartering tips and discover the top spots for sailing catamaran charter. Get informed to make the best charter decision!